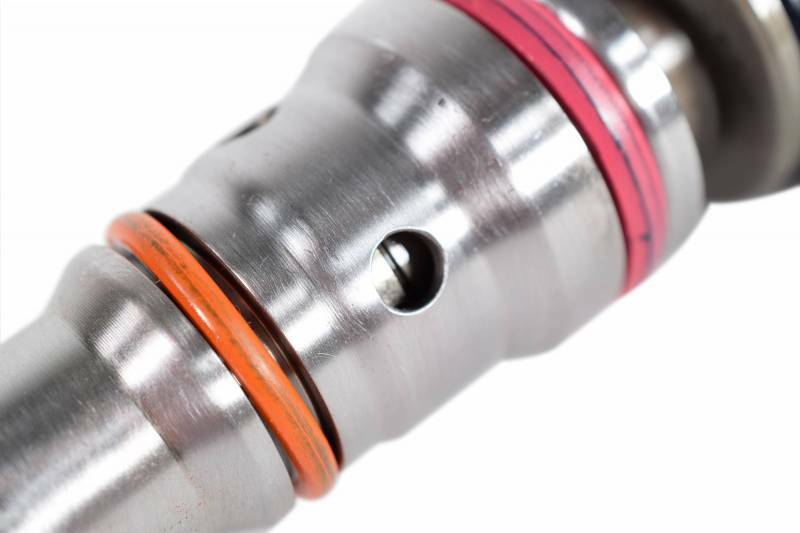 When it comes to Fuel Injectors, why risk your engine? 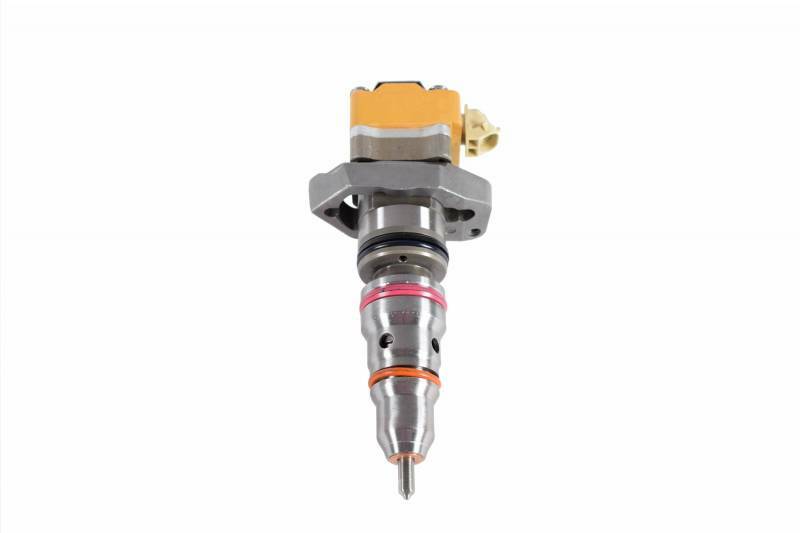 HHP only sells Fuel Injectors that are manufactured in a state of the art facility using top of the line machining and measuring equipment to ensure each part is manufactured to OEM specifications. 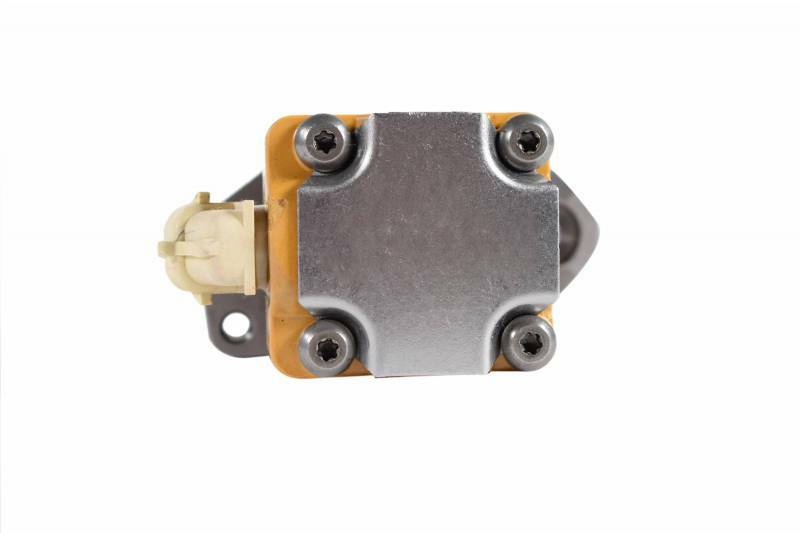 Combine this with up to 50% off OEM prices, an industry leading 15-month parts warranty and technical expertise from HHP's certified staff, and you've got a quality Fuel Injector that will keep you running for another million miles. 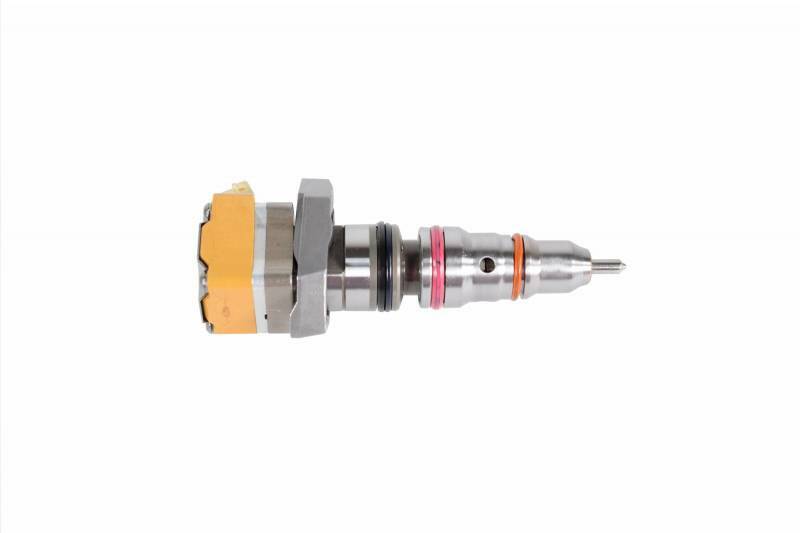 Because world class quality is not a choice but a necessity for your diesel, this injector is remanufactured with state of the art equipment that can measure micro finishing to sub-micron levels in a certified 100,000 clean room, lab process controlled and nozzle flow testing process. 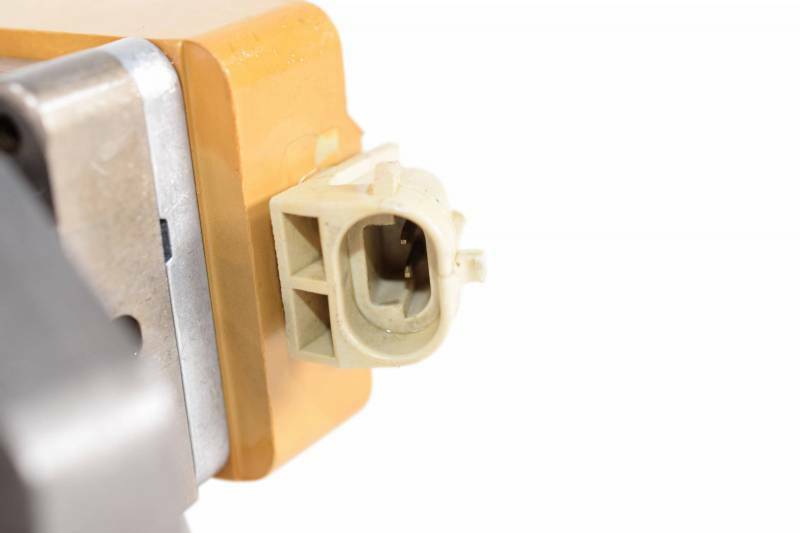 All of this means less than 0.2% warranty rate. Leaving you with the confidence HHP has your back! This injector is remanufactured to OEM specifications stricter than a dad with his daughter's boyfriend, ensuring proper engine fitment and function. 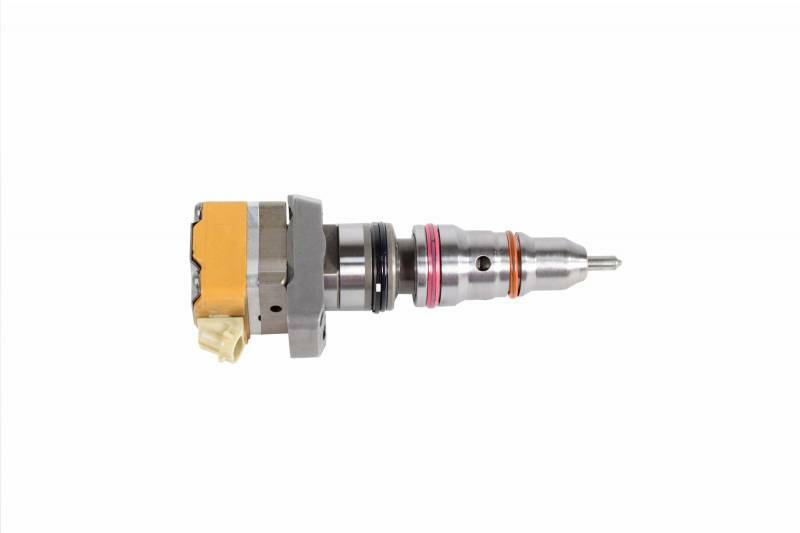 Make your diesel great again with this fuel injector remanufactured in a quality certified IATF 16949 and ISO 14001 certified facility, giving you the quality and consistency your rig demands. You'll never receive sub-par parts from HHP! 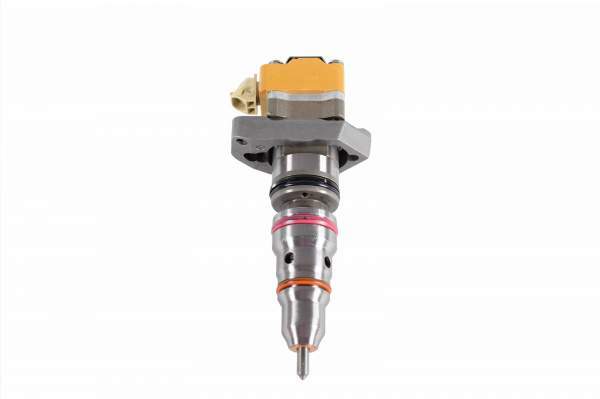 Not only does this remanufactured injector come with new connectors, O-rings, hardware and springs, it is also equal or better quality than the OE at a much lower price. 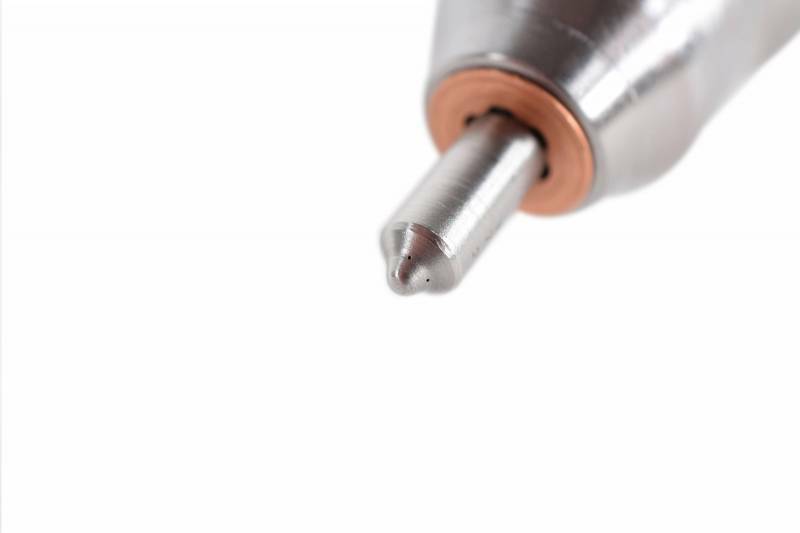 Get the right parts the first time with help from our on staff ASE certified techs. They are here to help with all of your diesel engine needs.